Lenovo US offers Lenovo ThinkPad X1 Yoga 3rd Gen Laptop via coupon code THINKSCHOOL . 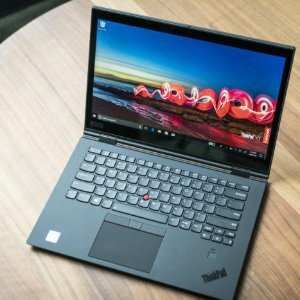 Features：With its 360-degree hinge, the ThinkPad X1 Yoga moves with you. The phenomenal HDR display option delivers 100% color gamut for vivid and true-to-life visuals. The integrated ThinkPad Pen provides the perfect outlet for your creativity. And FIDO® authentication capabilities enable on device security so you can stay focused on the business at hand.